iHeartMedia has approved million dollar bonuses for their executives while in the middle of Chapter 11 Bankruptcy, according to AllAccess.com. 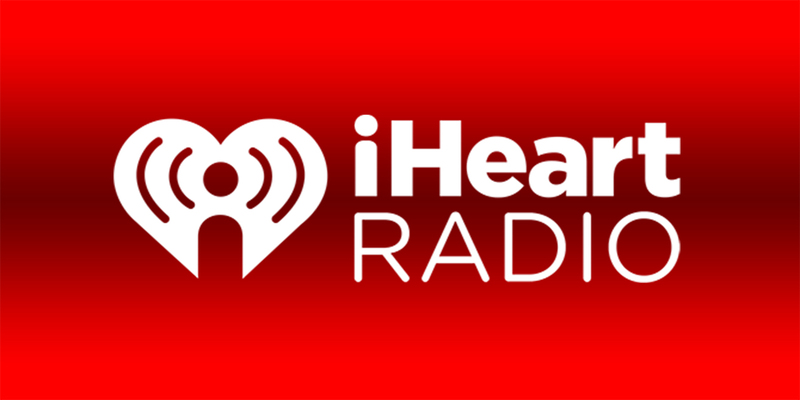 Commentary: In the middle of chapter 11 bankruptcy, iHearMedia has approved bonuses for the executives that caused the company to file for said bankruptcy. It bothers me that they are doing this while thousands of their employees might be losing their jobs.